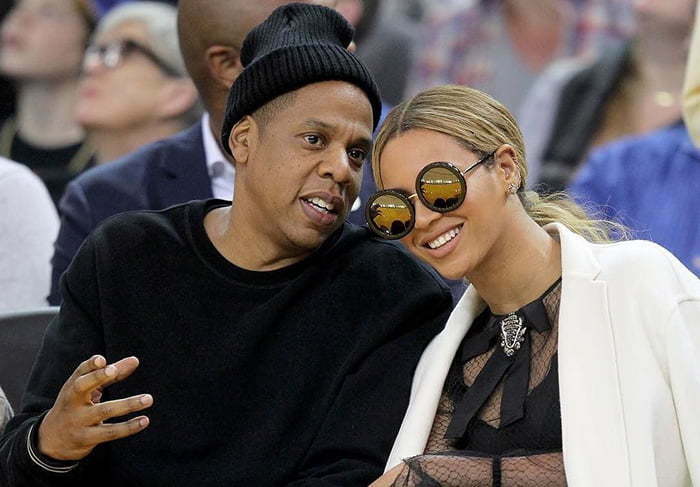 JAY-Z admitted that he cheating on Beyonce and spoke about their therapy session. Nevertheless, JAY-Z admitted during the interview that it was very difficult seeing just how hurt Beyonce was because of his infidelity. He didn’t reveal who the other woman is and there have been speculations for years that he used to smash Rihanna. The famous couple has since repaired their marriage and seems to be now on solid ground. Beyonce has since given birth to twins Sir and Rumi Carter in July of this year. 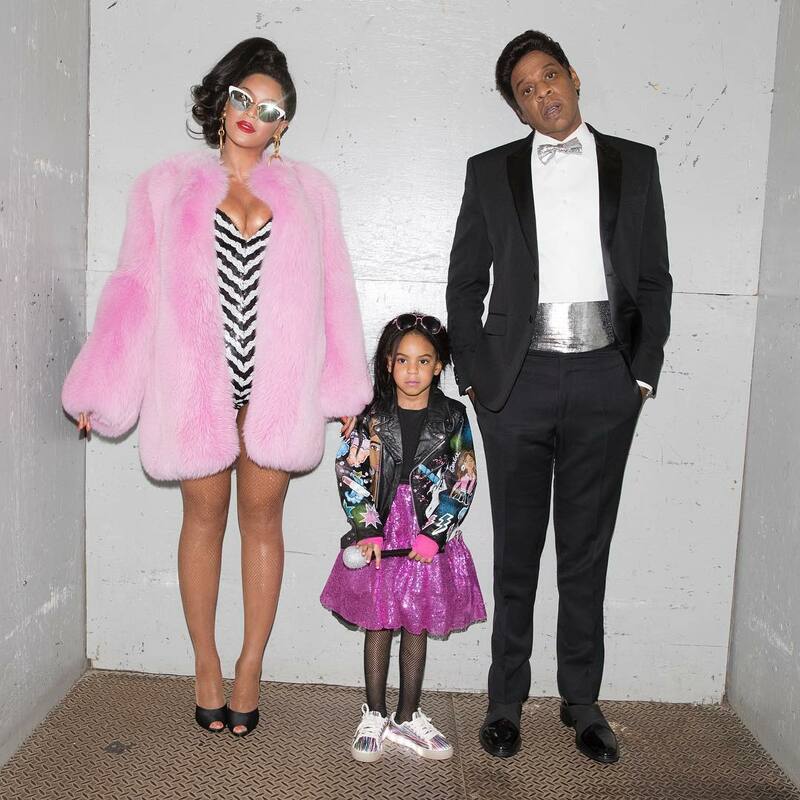 The couple already has a 5-year-old daughter Blue Ivy Carter.